My current work has been inspired and informed over the years by a longstanding career in the Performing Arts. Artists, coaches, directors, dancers and choreographers I was fortunate enough to work with and who have inspired and influenced my dancing and post-dancing careers include Natalia Makarova, Rudolf Nureyev, Suzanne Farrell, Peter Martins, Fredrick Ashton, Patricia Neary, Suki Shorer, Ben Stevenson, Peter Schaufuss, Lynn Seymour, Elisabetta Terabust, Marika Besobrasova, Patrick Armand, Christopher Bruce, Christopher Hampson, Ivan Nagy, Raisa Struchkova, Alexandra Danilova, Frederic Franklin, Alicia Markova, David Wall, Elizabeth Anderson to name just a few. 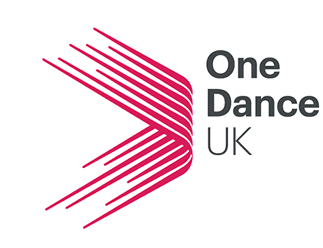 Collaborations include the English National Ballet Company (ENB), the English National Ballet School (ENBS), the London Studio Centre (LSC), Rambert Company and Rambert School, Roehampton University, and Regent’s University.